So, two confessions. This photograph is not from this weekend past, nor did I take it. 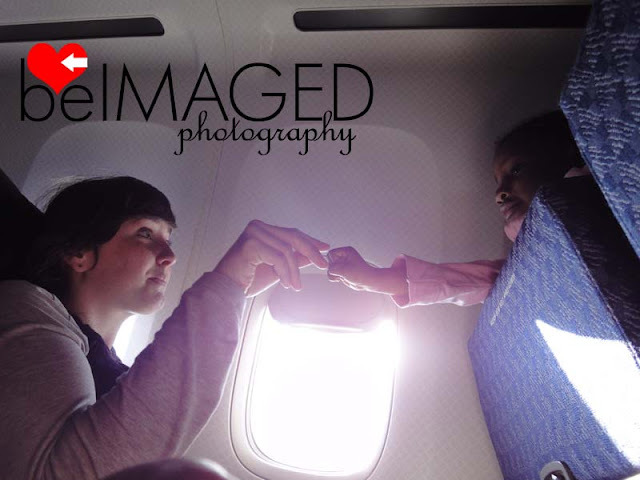 But before I share my photographs from my trip to LA, I wanted to post this one taken of me and the sweet young girl who sat in front of me on the plane headed towards the sun. Sometimes, strangers have the power to reteach you how important it is to make a connection. photograph taken by my associate and travel-mate, Dave of Rug Rag.